Join Columbia University School of the Arts for dynamic discussions, screenings and performances that celebrate the world’s innovators in art and culture. This fall join Columbia University School of the Arts for dynamic discussions, screenings and performances that celebrate the world’s innovators in art and culture. A complete list of upcoming events can be found here. 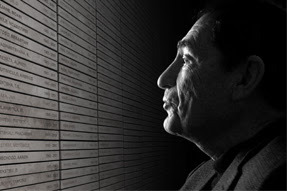 This documentary follows lawyer, writer, art lover and freedom fighter Albie Sachs, one of the principal architects of South Africa’s non-racial and non-sexist Constitution. A conversation with Sachs, director Abby Ginzberg and Prof. Kendall Thomas follows the screening. 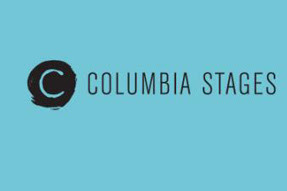 The Fall Columbia Stages season includes performances featuring Theatre MFA candidates in Acting and Directing. The plague comes to a remote medieval village where only seven inhabitants survive; dying was the easy part--now the question, for the handful who remain, is how to live. 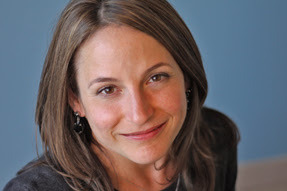 Karen Russell (’06) is the author of the story collections St. Lucy’s Home for Girls Raised by Wolves and Vampires in the Lemon Grove, the novella Sleep Donation, and the novelSwamplandia!. She is a 2011 Guggenheim Fellow and a 2013 MacArthur Fellow. 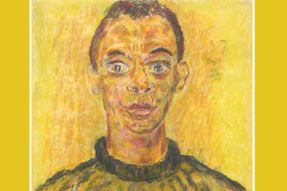 This program is co-presented by the Heyman Center of Humanities. 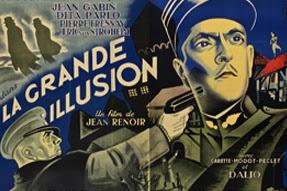 In La Grande Illusion (1937) two French soldiers are captured and imprisoned in a German POW camp. Several escape attempts follow until they are sent to a fortress that seems impossible to escape from. 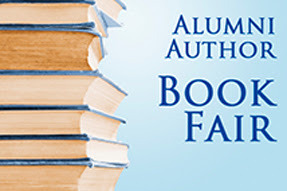 50 Columbia alumni authors, including 16 from School of the Arts, will be in person for casual conversations and book signings at the third annual Columbia Alumni Authors Book Fair. The entire Columbia community is invited to visit the Book Fair to meet the authors, connect with fellow bibliophiles, and add to their reading list. 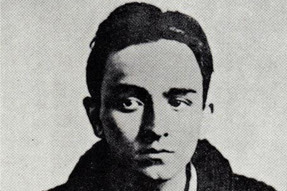 This symposium, organized by Barbara Carnevali, will include Franco Buffoni, Barbara Carnevali, Achille Varzi, and Robert Viscusi.